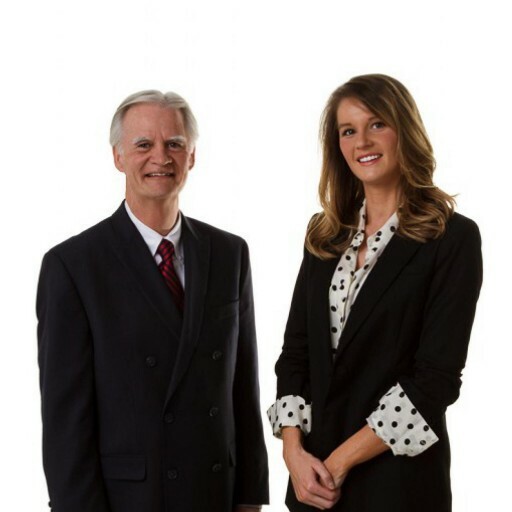 Learn more about our team and how we can assist you! Mortgage Banks and Mortgage Lenders normally require that you purchase home owner insurance for your new home. Home owners policies will replace the costs to fix any damages that might happen to the home. The cost of how owners insurance is dependent on a home’s age, where the property is located and the home insurance company you choose. Like with the mortgage company be sure to get several quotes. View the homes we have available for you to purchase!